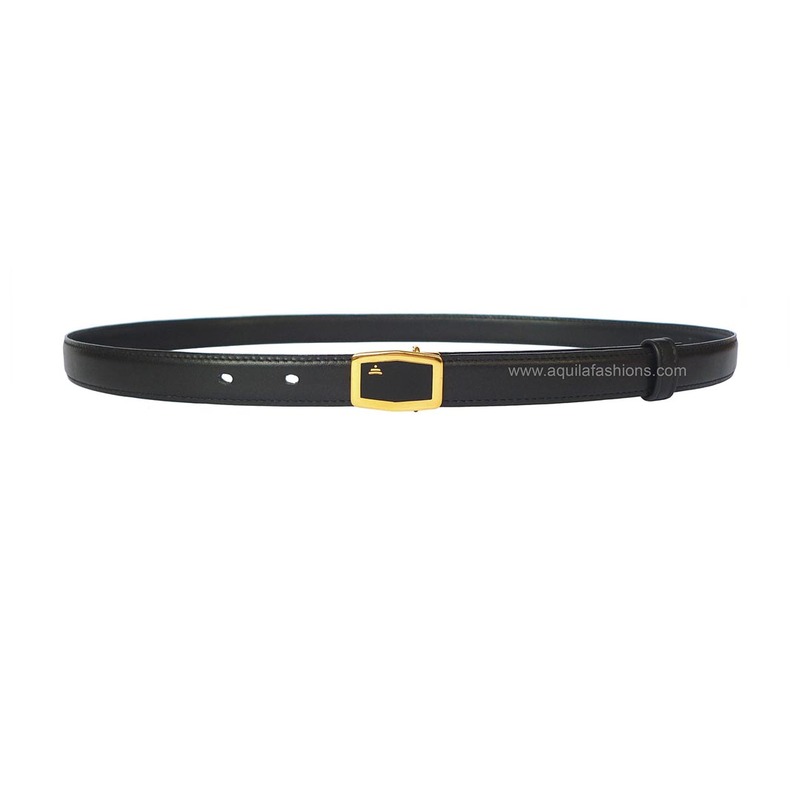 Comparing 35mm buckles to 35mm buckles, this buckle is alot bigger than most other 35mm buckles we have in our catalogue. 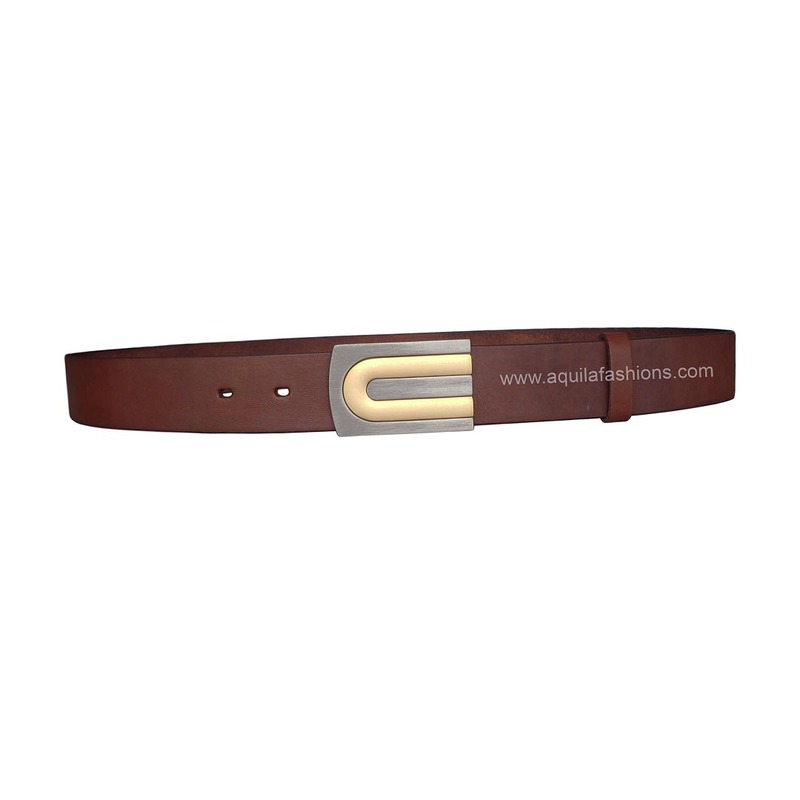 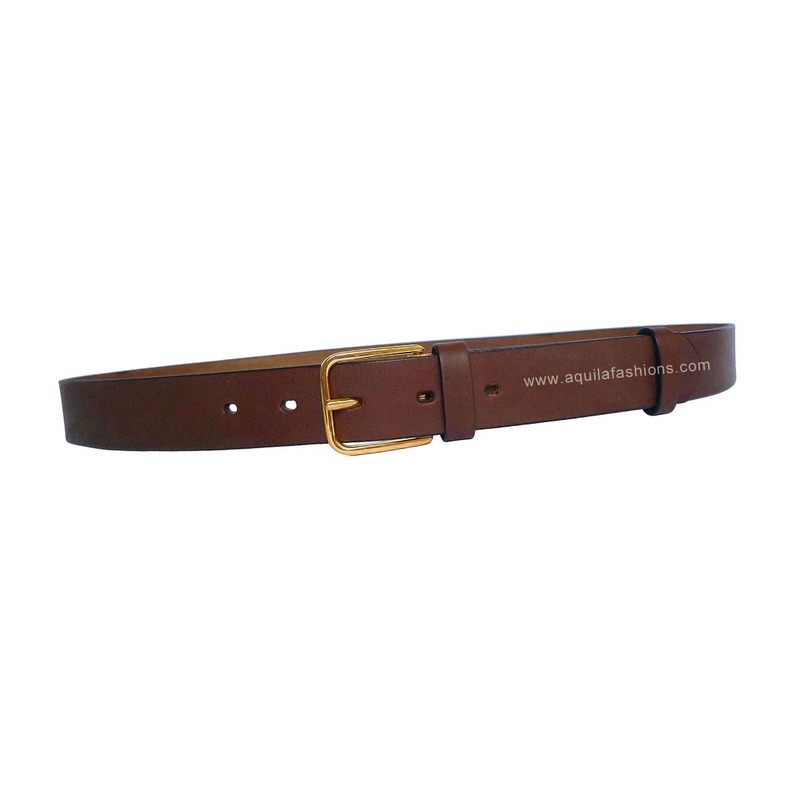 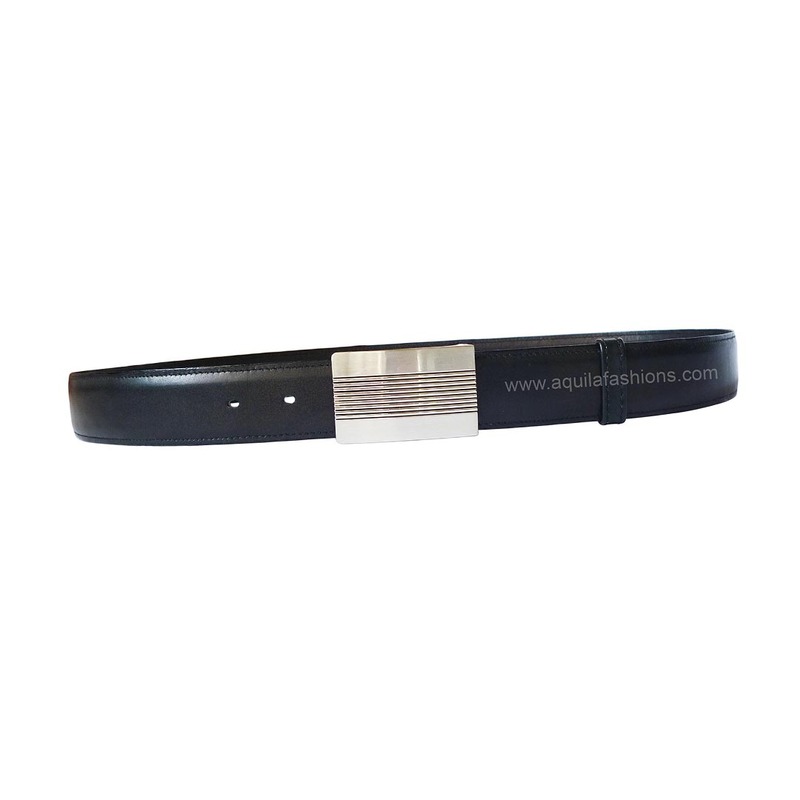 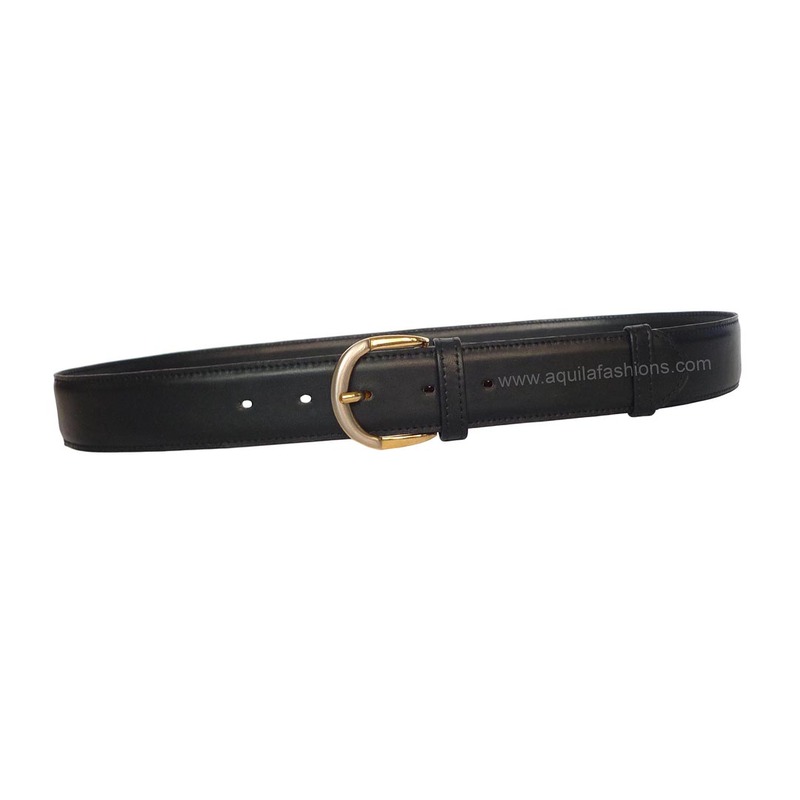 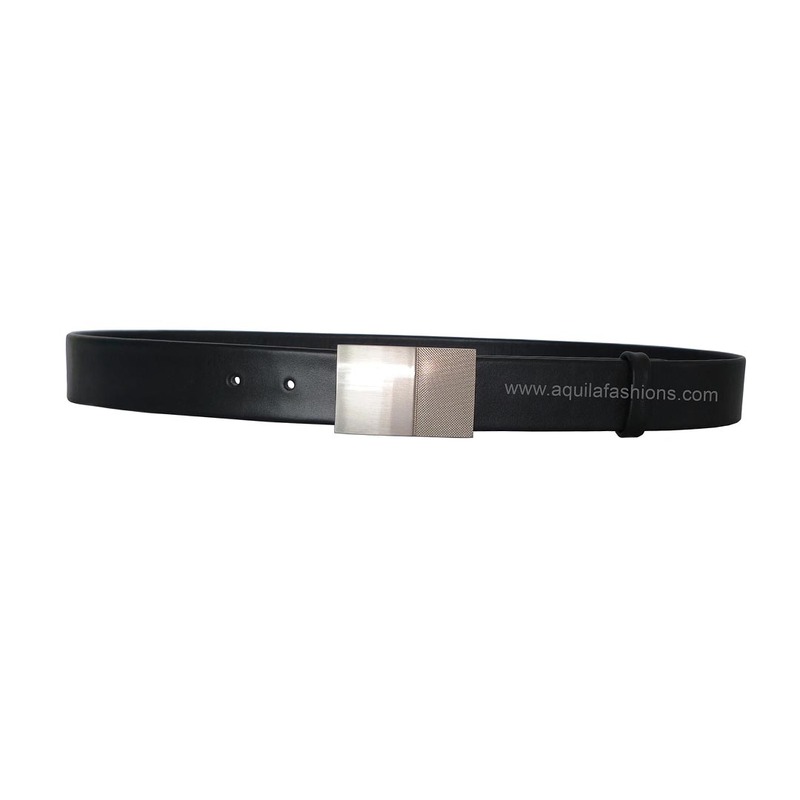 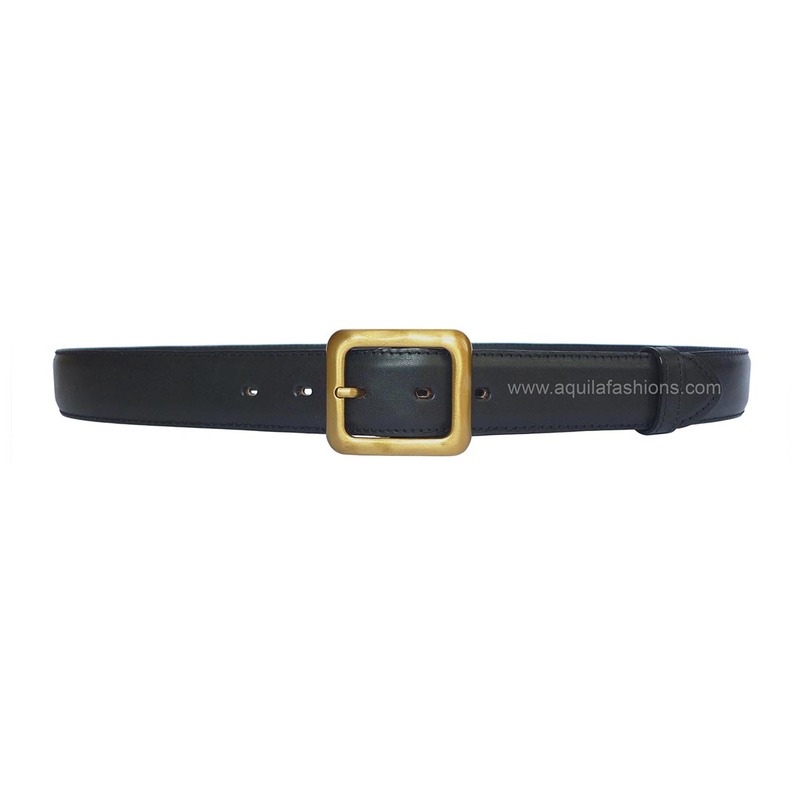 This leather belt model suits customers who like to place more emphasis on the visibility of their buckles. Prices of leather belts stated are valid for seven days from date of this post. 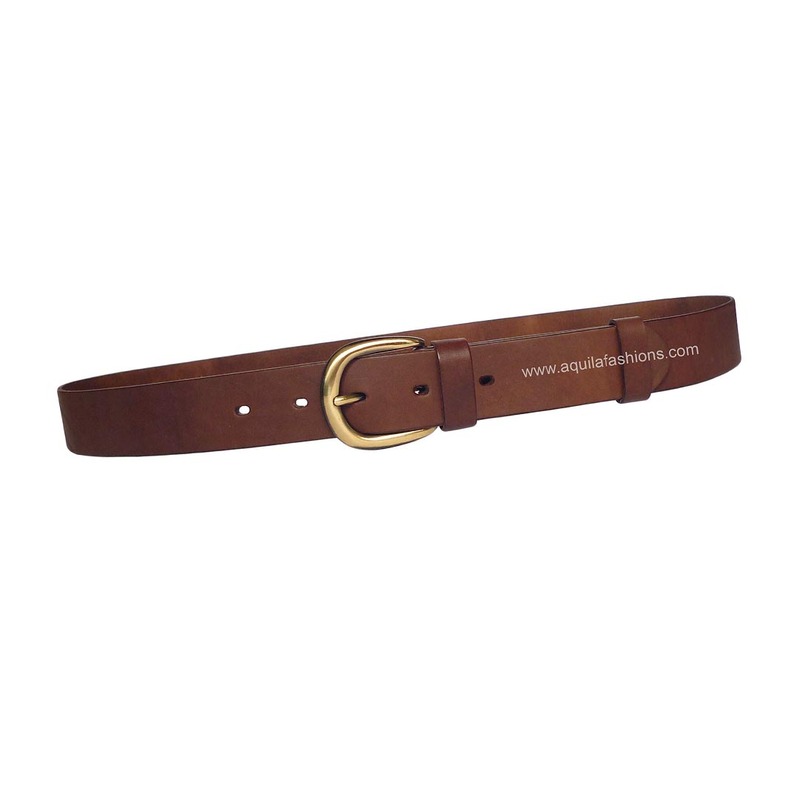 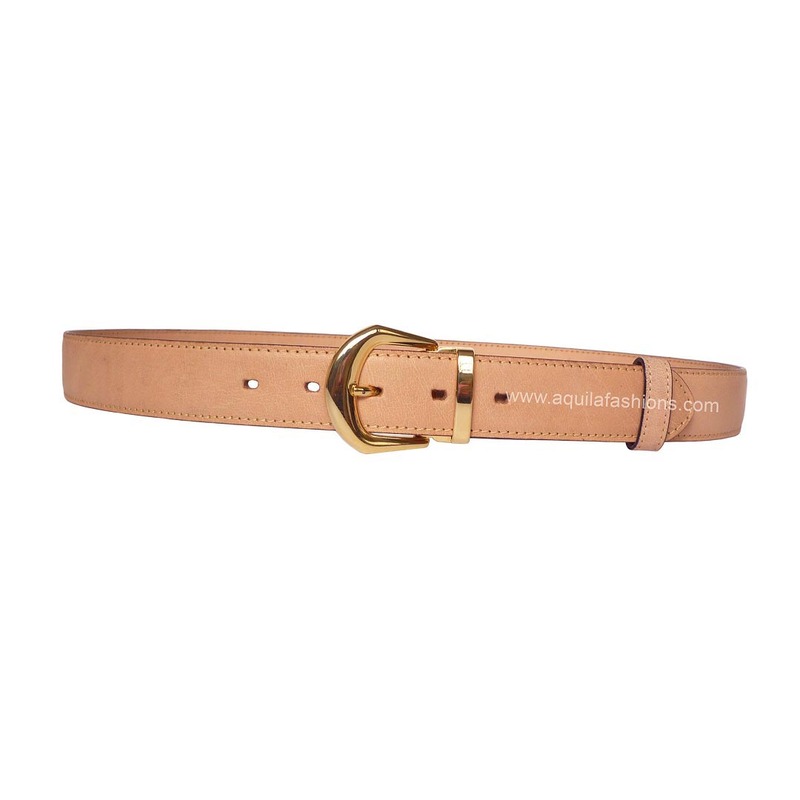 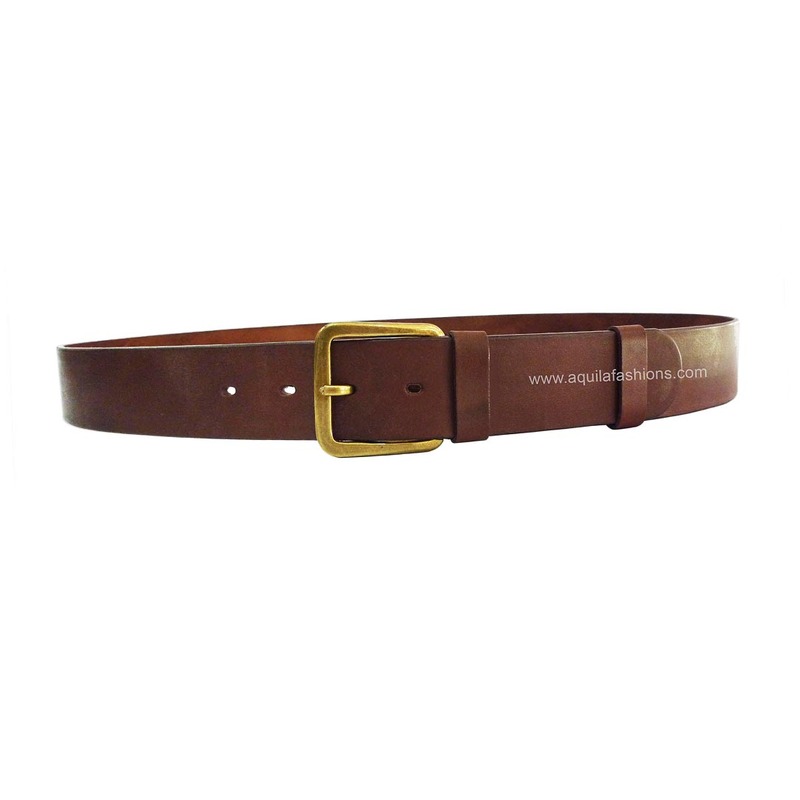 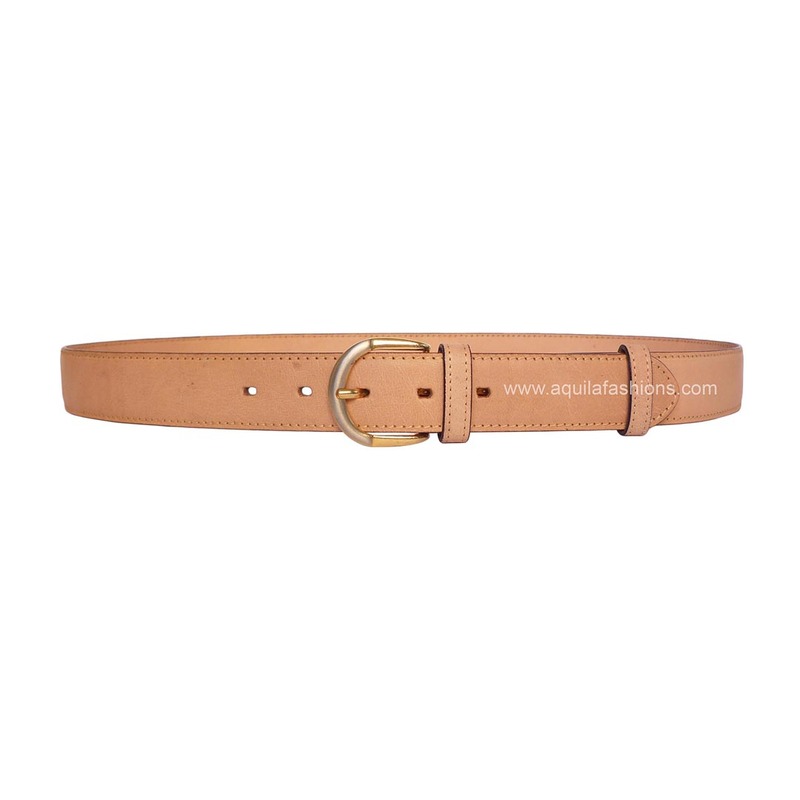 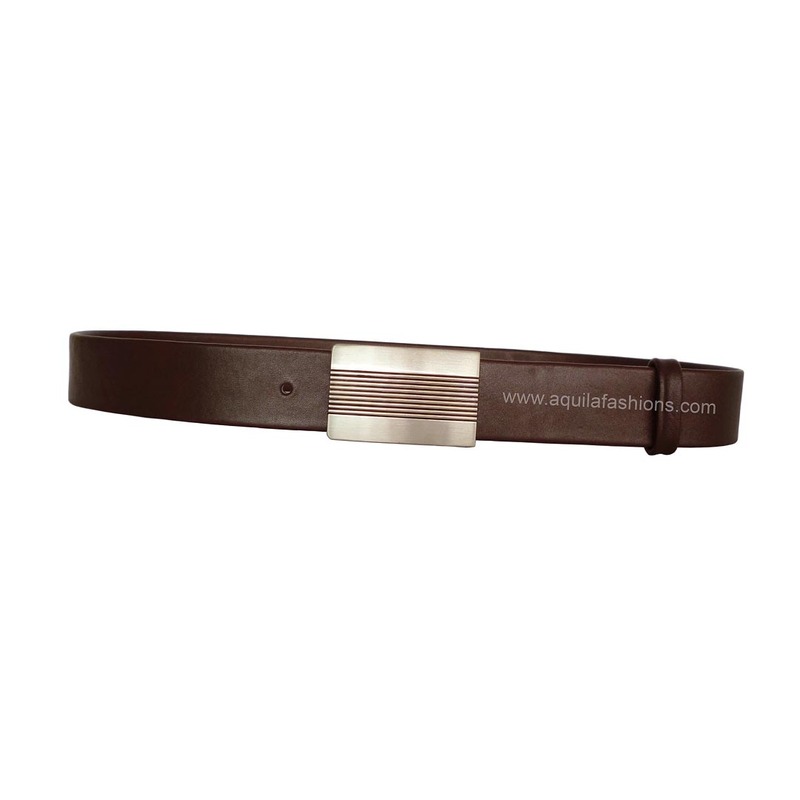 This leather belt is one of our most popular leather belt models simply because of the shiny brass coloured buckle (as opposed to the rugged antique brass colour buckles we also have) which complements the medium brown colour of this belt. This belt was first built by our customer, ie through our “Build your own belt” page, and is made of our prized full grain saddle hide directly imported from Italy. 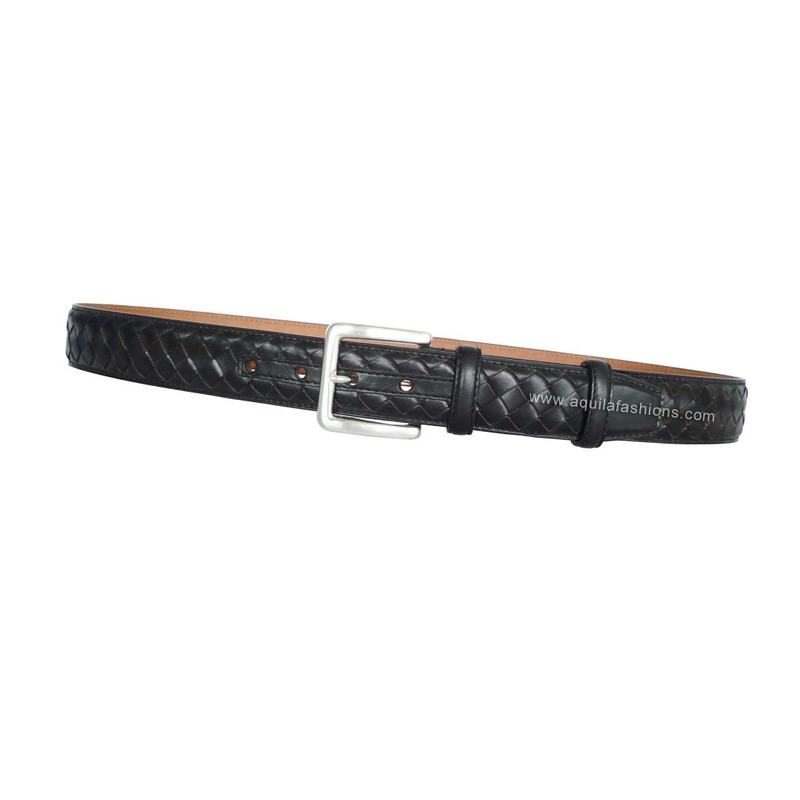 Prices stated are valid from seven days from the date of post. 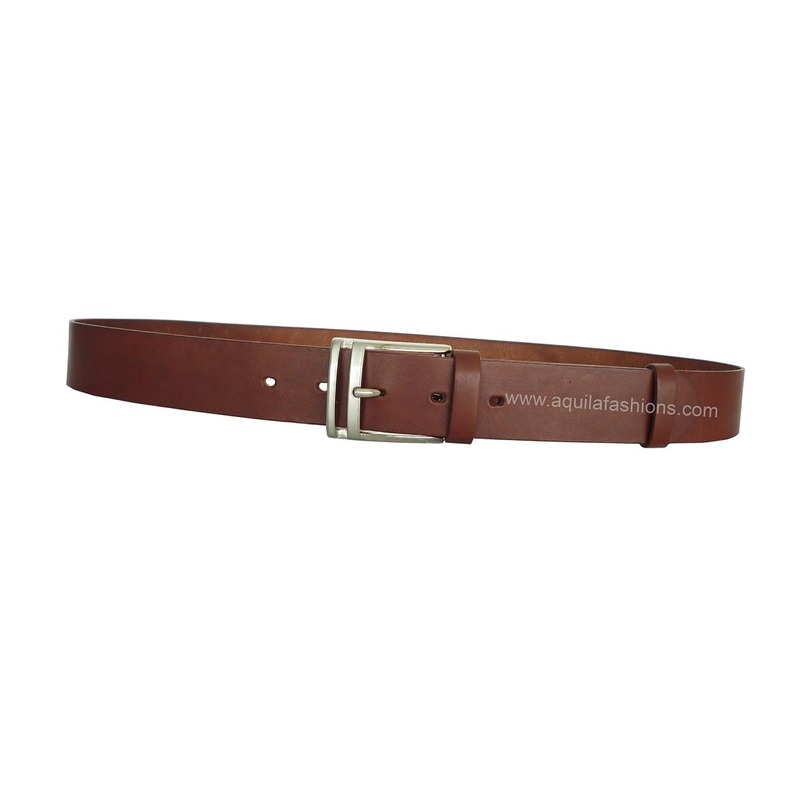 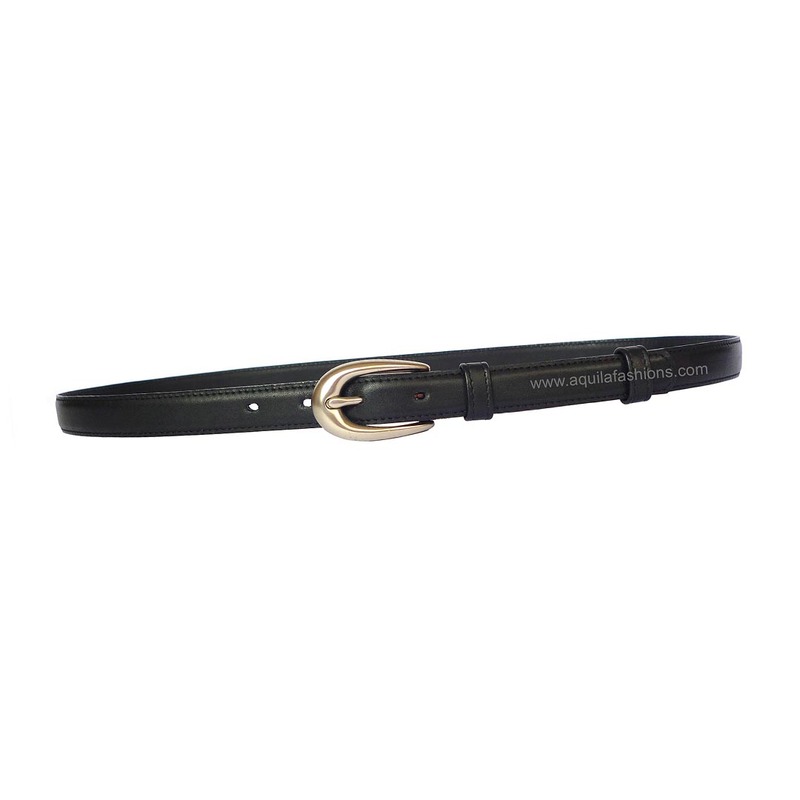 This leather belt sports a broad buckle that is curvaceous at the same time. Popular with plus size customers and customers who have broad frames because it is visible on said customers when worn. Furthermore, it does not jab into our customer’s bellies because it does not have pointed corners, when our customers are seated.